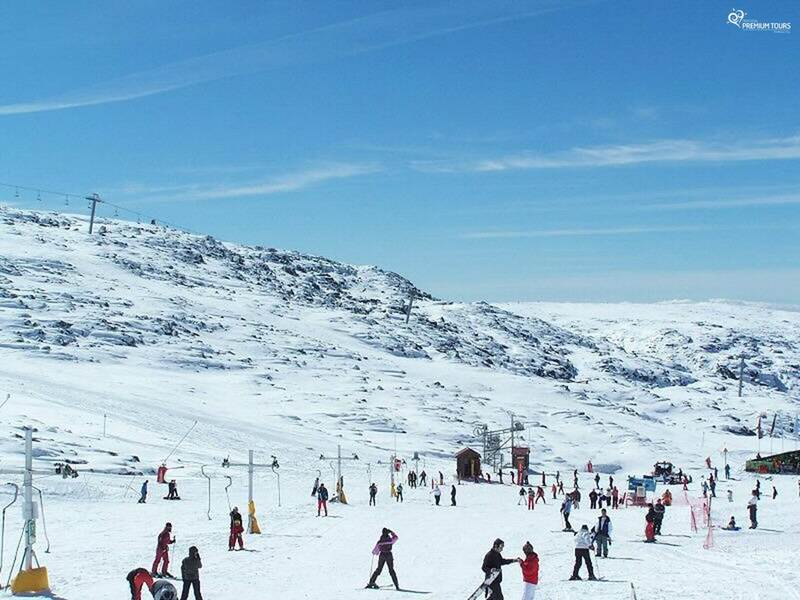 During this day tour you’ll discover the fantastic mountain scenery of the Serra da Estrela, its gastronomy and handicrafts. 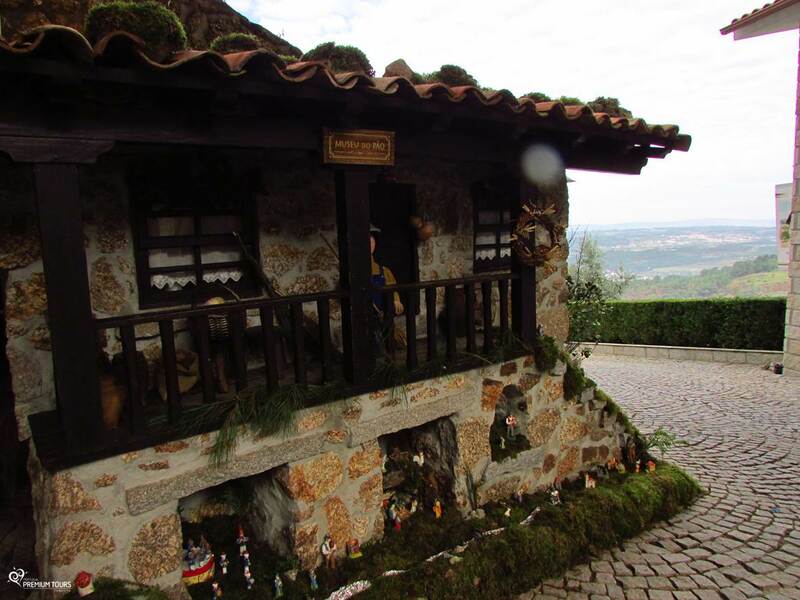 You’ll visit Seia and the famous Bread Museum, the Tower of Serra da Estrela, Manteigas and Covilhã, where you have chance to visit the Cheese Museum. 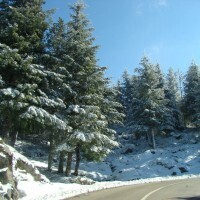 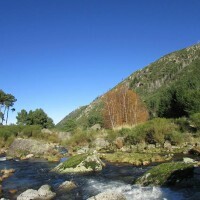 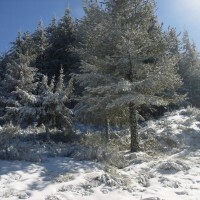 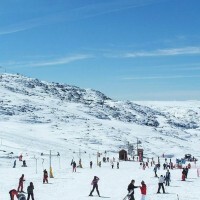 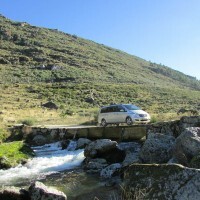 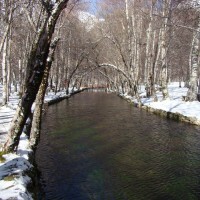 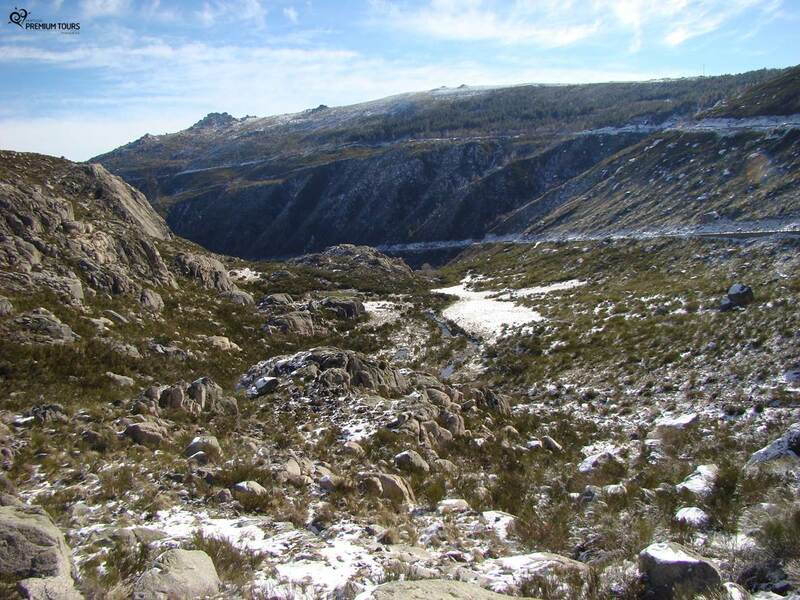 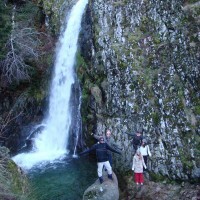 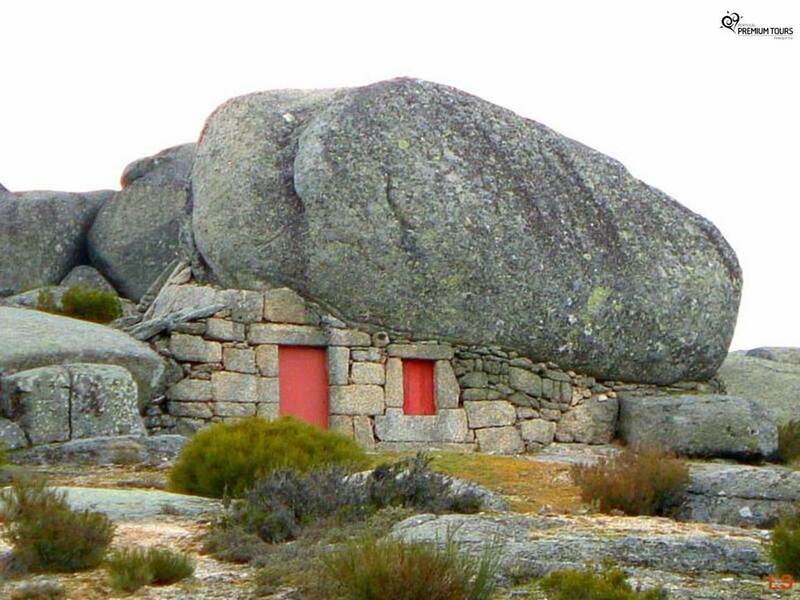 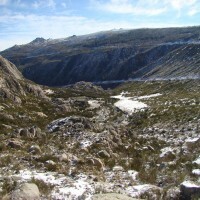 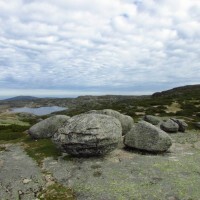 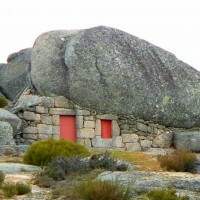 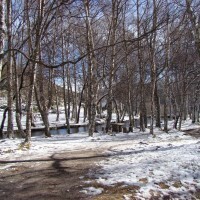 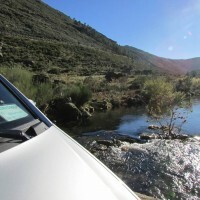 Situated on the southwest slopes of Serra da Estrela is a place of unique and natural landscapes. 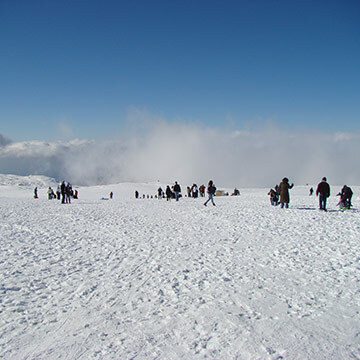 Here we’ll find a place that invites to the practice of open-air activity: walking, bathing in fluvias beaches, winter sports (we can find fantastic sky slopes) and also cultural activities such as visiting museums like the bread or toy museum. 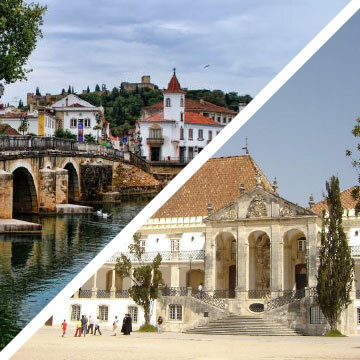 Where you’ll discover everything about the Portuguese bread. 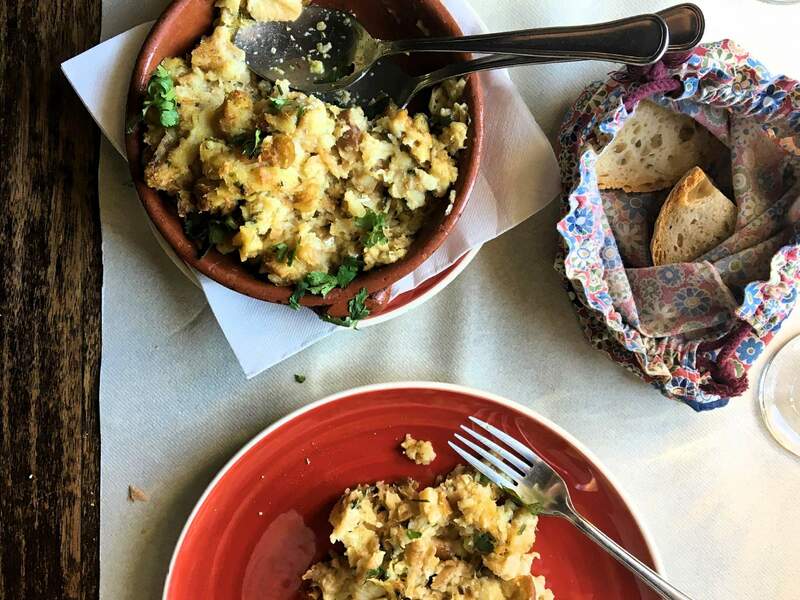 This space includes a restaurant, old grocery store, the library bar and the studio of art in bread. 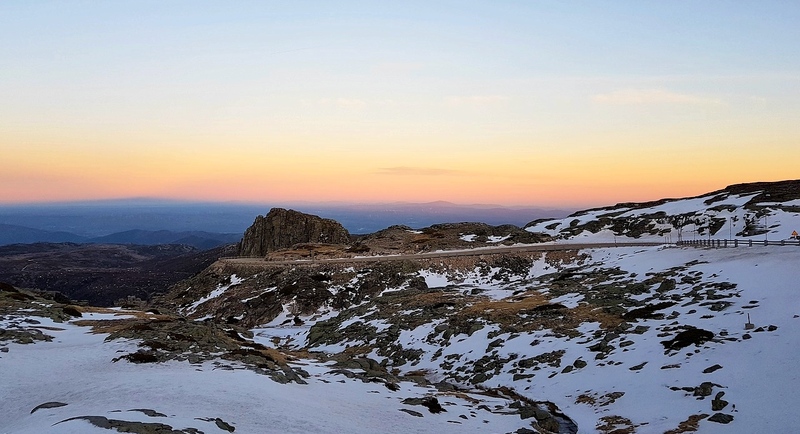 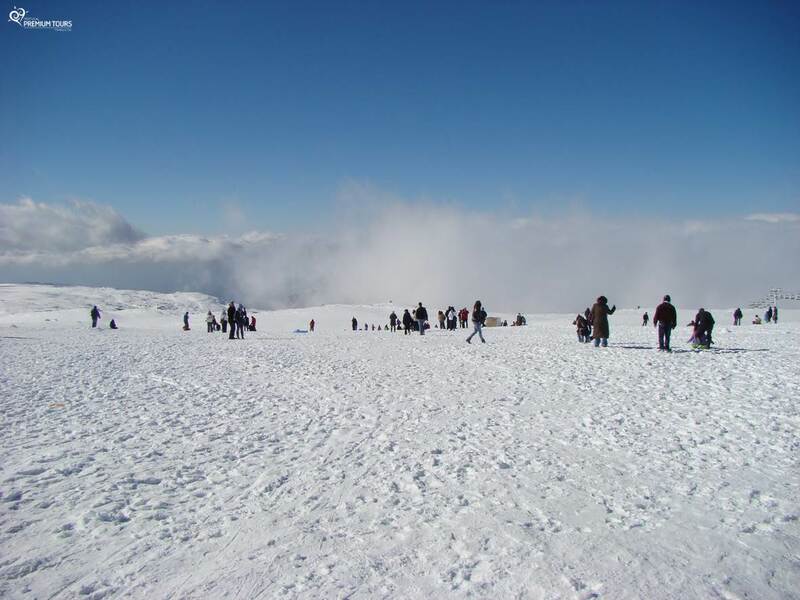 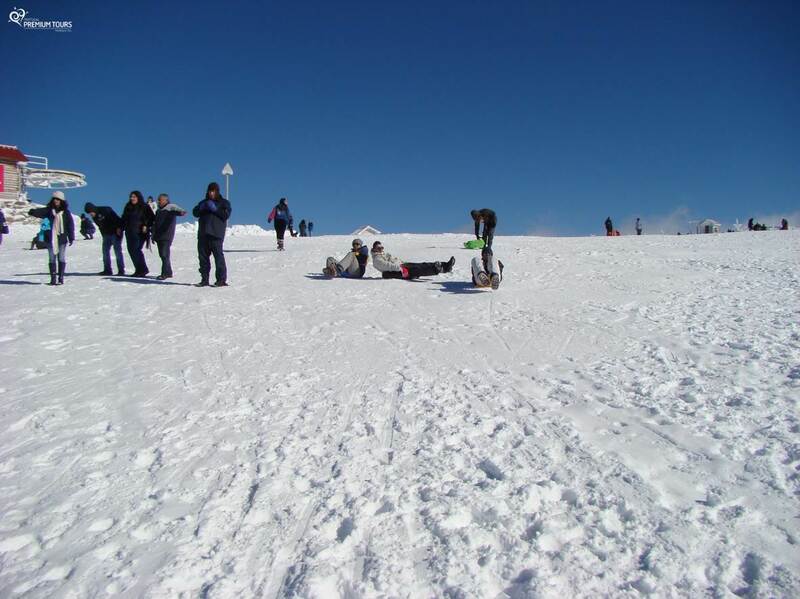 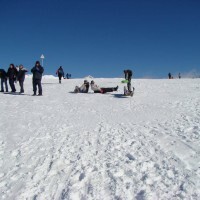 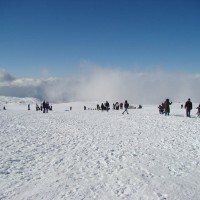 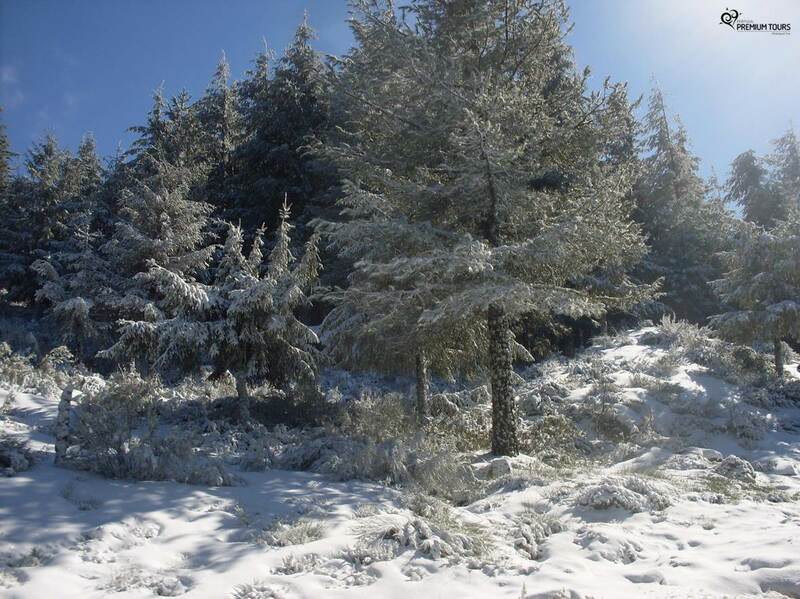 Very famous place by the frequent snow falls during the winter months, here you’ll have the opportunity to climb to the highest point of the Portugal mainland, the Tower of Serra da Estrela. 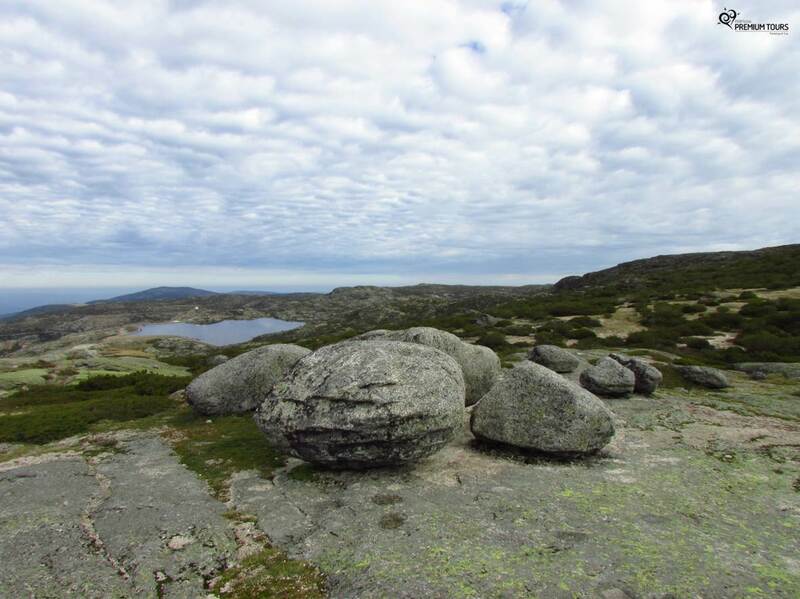 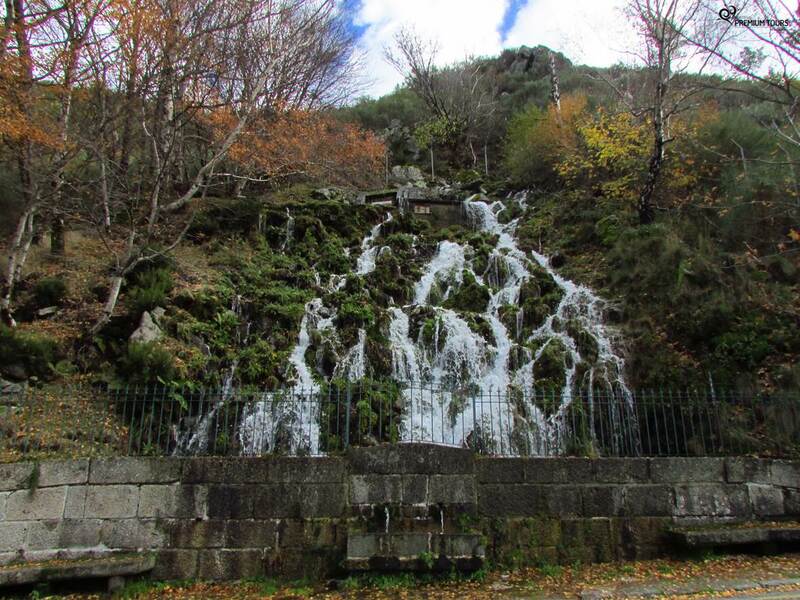 On our way to the Tower of Serra da Estrela, we’ll find a sculpture, in the rock, date back to 1946 and dedicated to Our Lady of Good Star, the patron saint of shepherds. 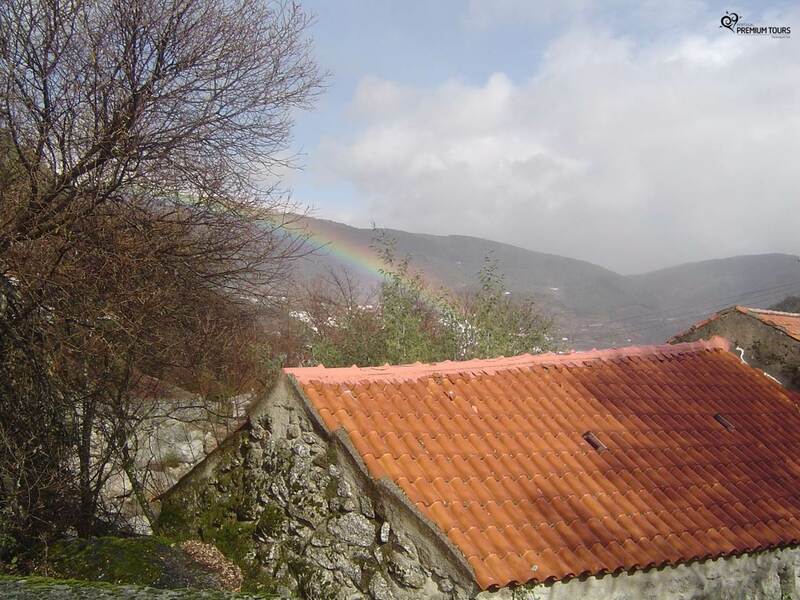 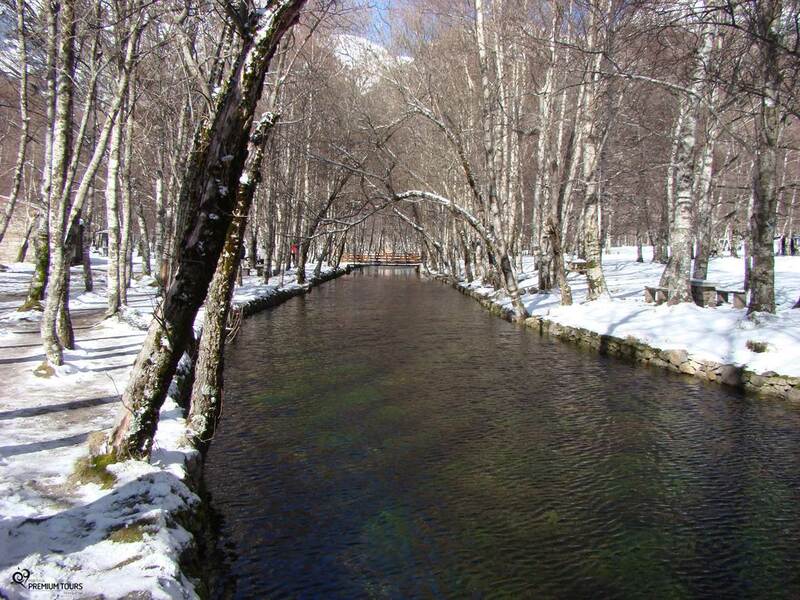 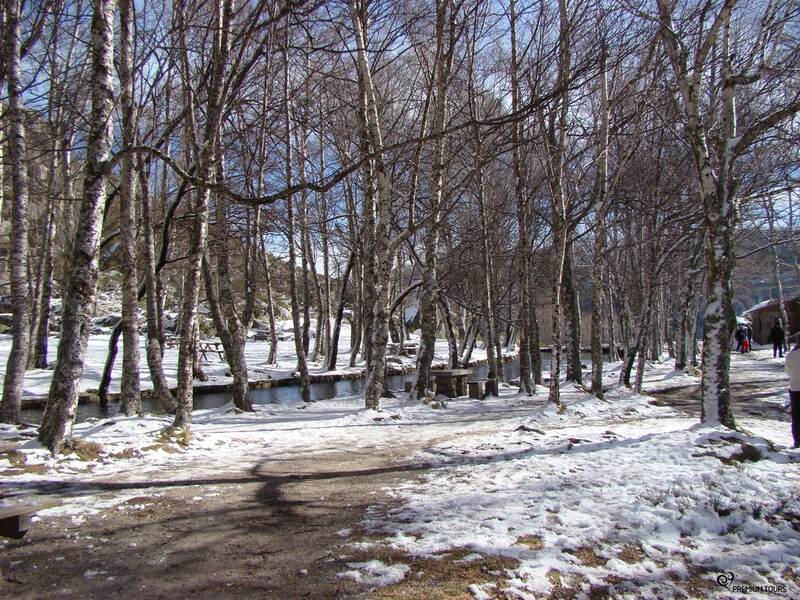 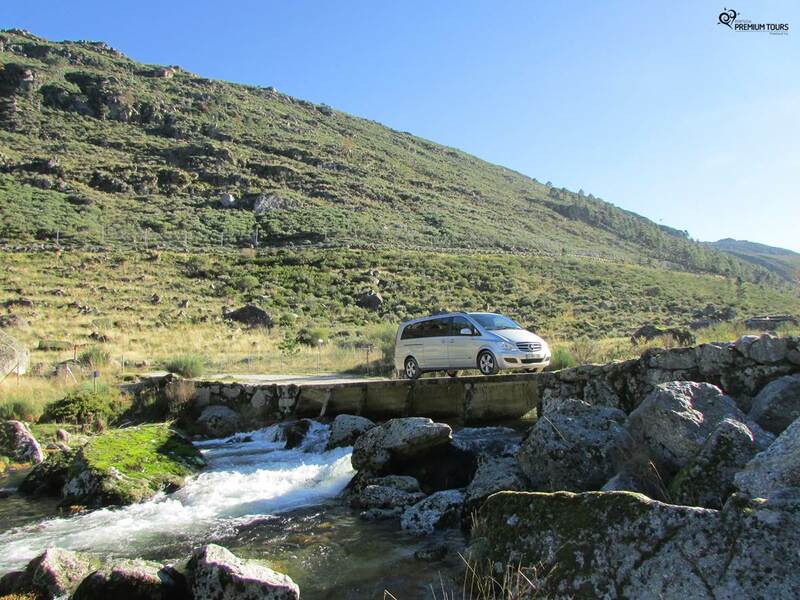 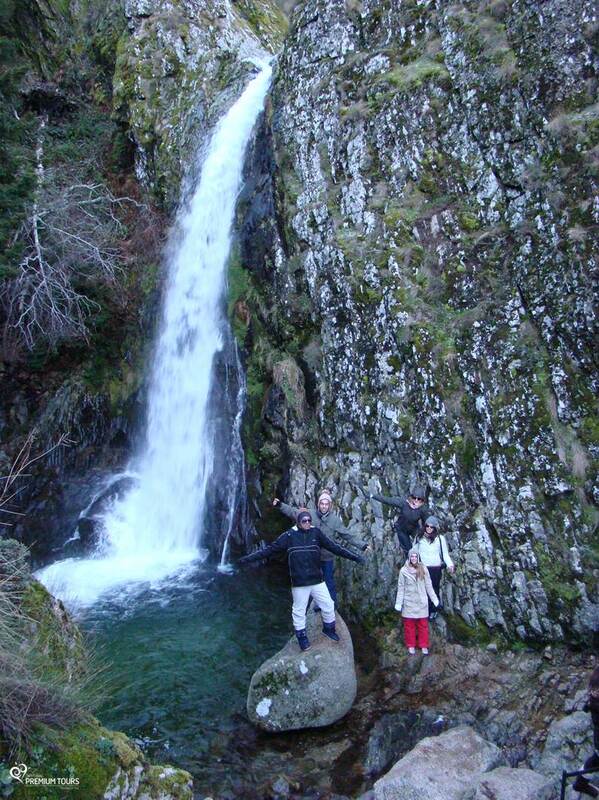 Village situated about 700m above sea level, on the glacier valley of Serra da Estrela, which flows the river Zêzere. 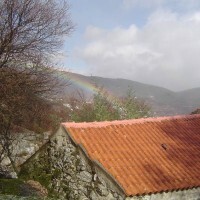 Here you will find a unique natural beauty. 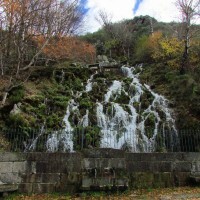 Covilhã is a wonderful city in the interior region of Portugal. 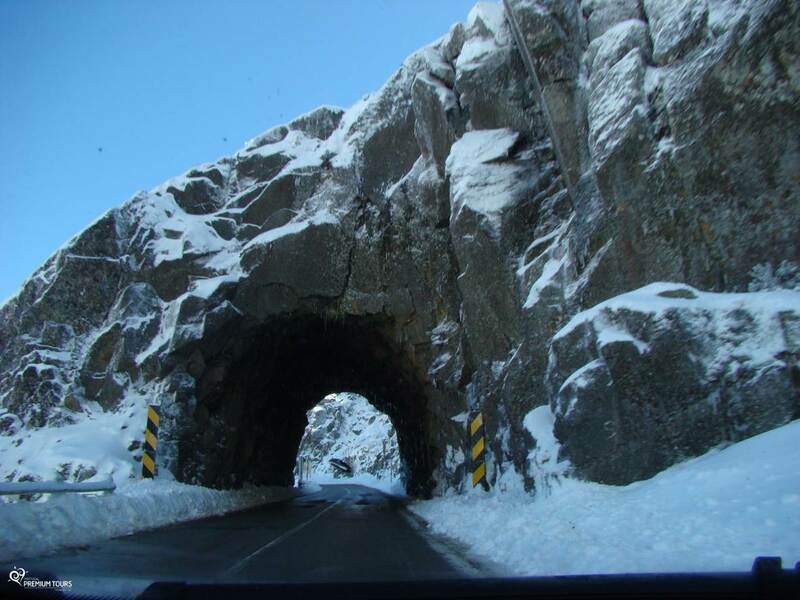 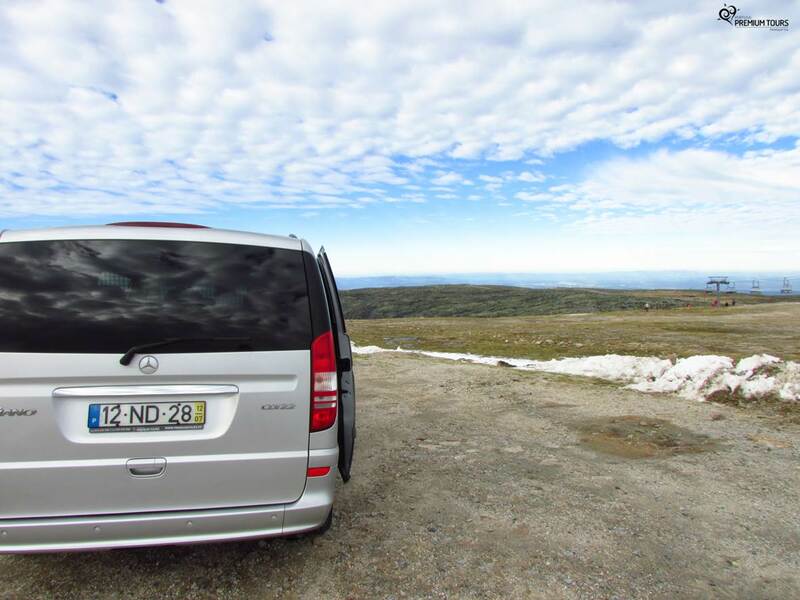 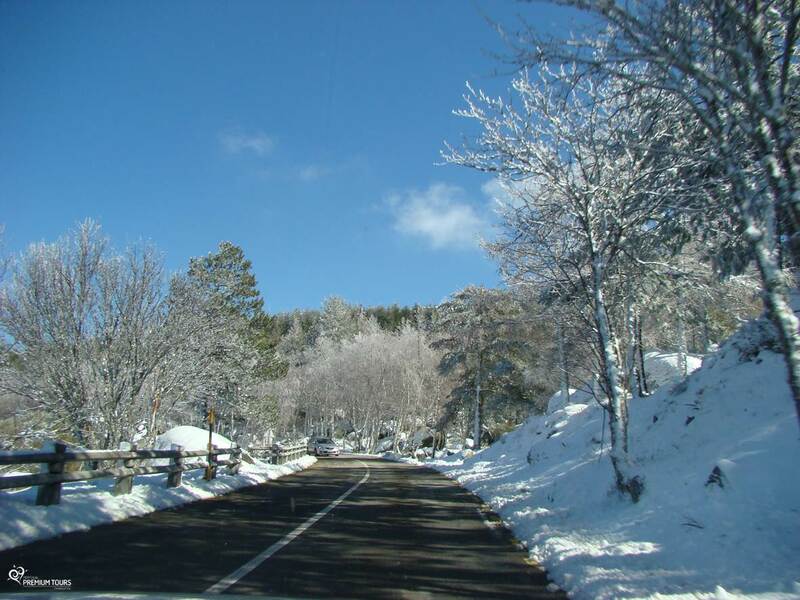 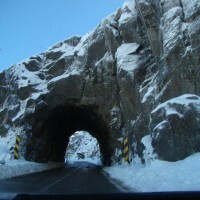 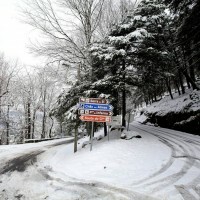 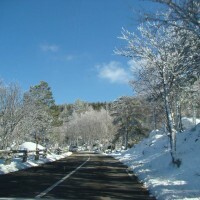 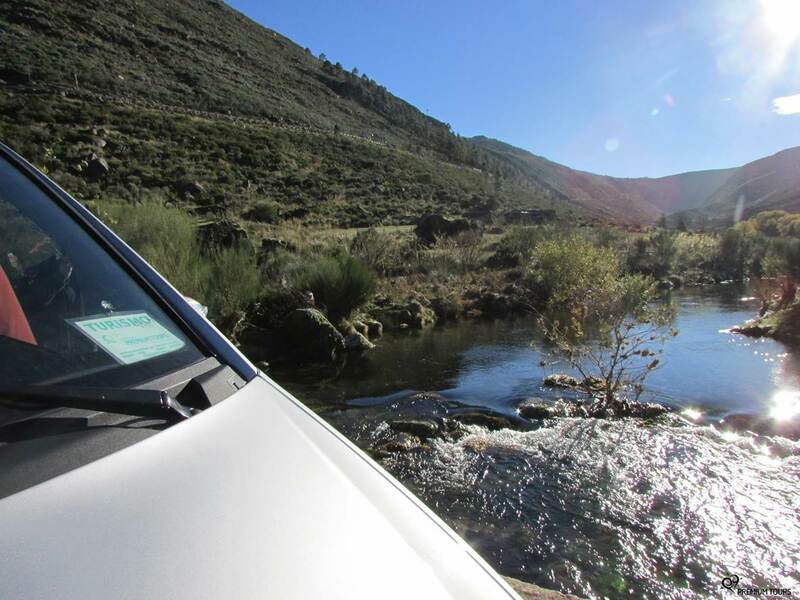 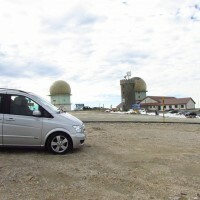 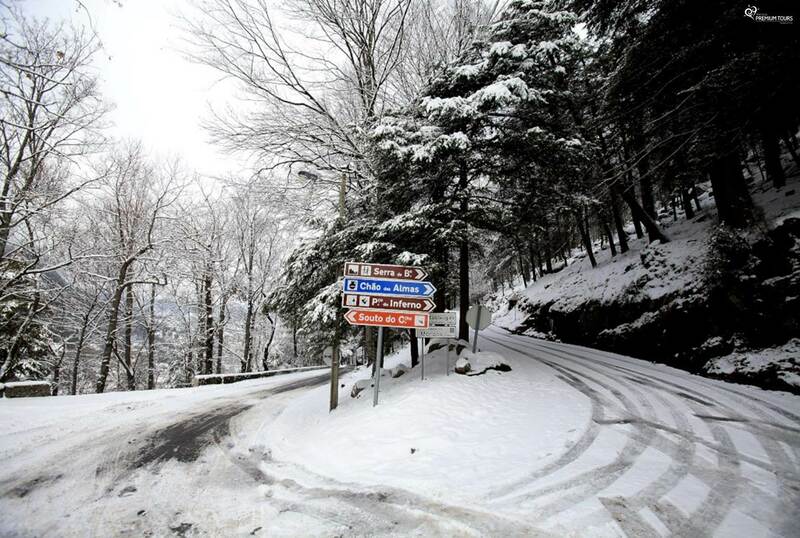 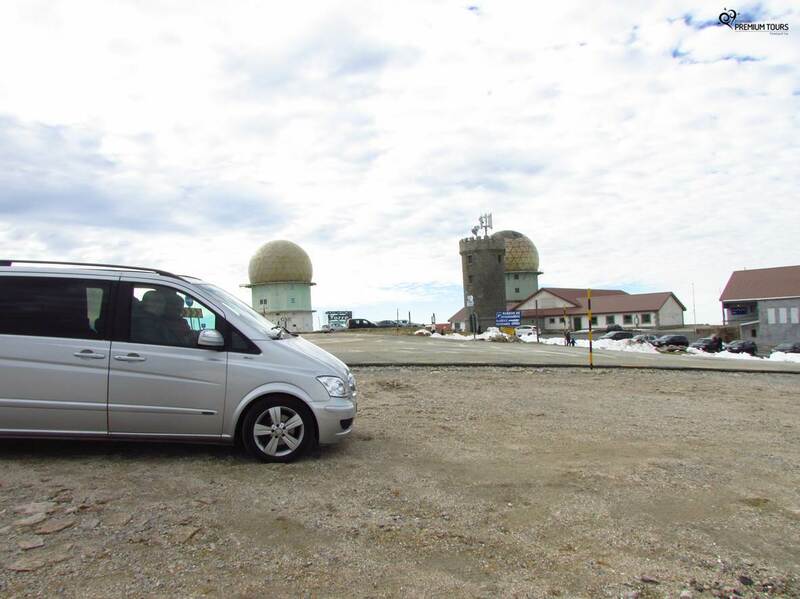 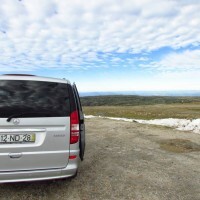 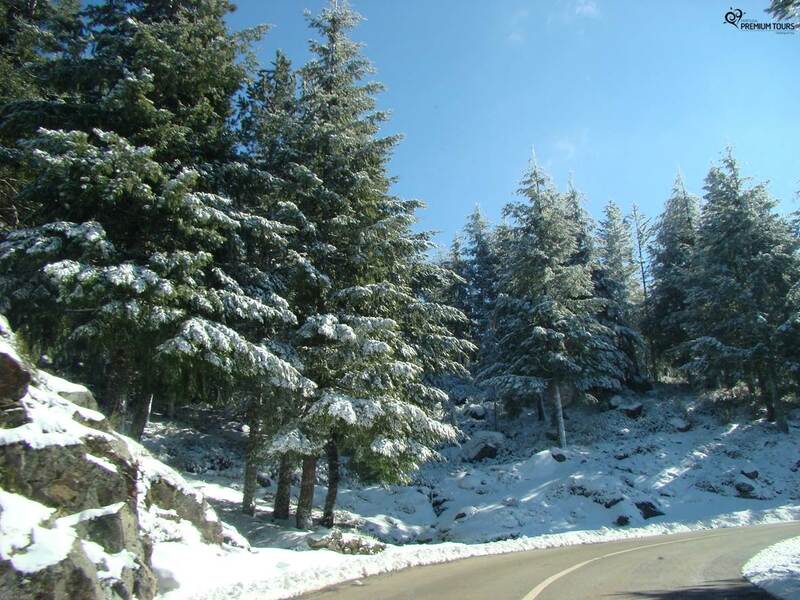 It’s a gateway to mainland Portugal highest point – Serra da Estrela. 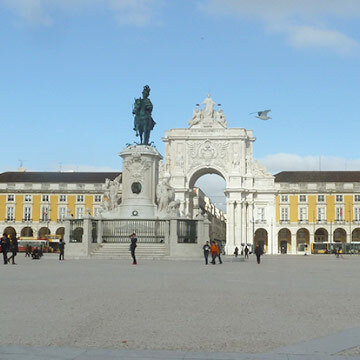 Its history, monuments, museums and modern energy make this city a must see! 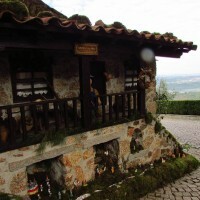 Unique place where you can get to know the whole handmade manufacturing process of the famous Serra’s cheese delicacy appreciated and recognized internationally. 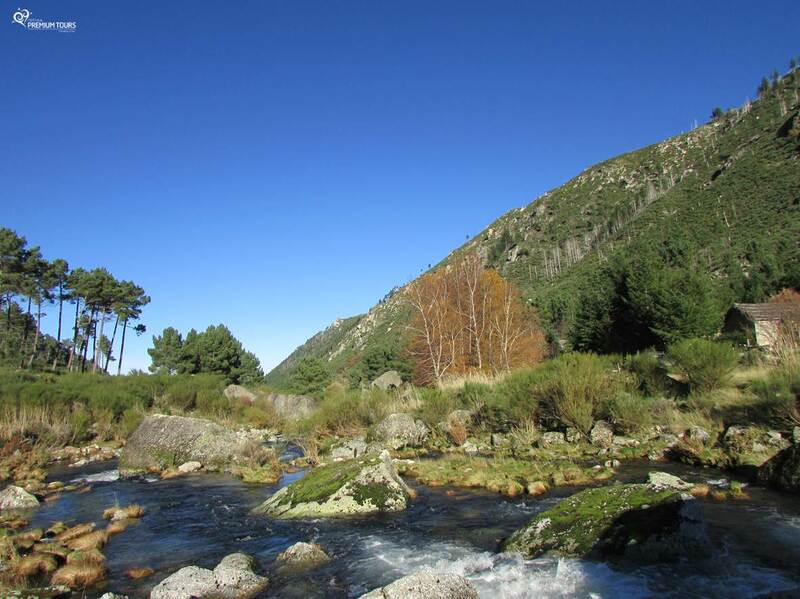 Here you will have opportunity to taste 3 kinds of cheese and regional wine.